Bolivia’s government is wealthier than ever, but institutions are weaker than ever, experts say. Standard & Poor's has boosted its ratings outlook for Bolivia, citing investment in the country's mining and gas sectors and infrastructure projects that have moved past delays. The Andean nation remains among the poorest in the hemisphere, however, with GDP per capita at less than half all of its neighbors, other than Paraguay. How significant are Bolivia's investments in the mining and gas sectors and infrastructure projects to improving the country's economy for the long term? What would a ratings upgrade mean for the country? What factors are working against economic growth in Bolivia? Jaime Aparicio-Otero, former ambassador of Bolivia to the United States: Standard & Poor's raised its outlook on Bolivia as new investments in the mining and gas sectors were announced by the government (Bolivia rates at B+, four steps below investment grade status). 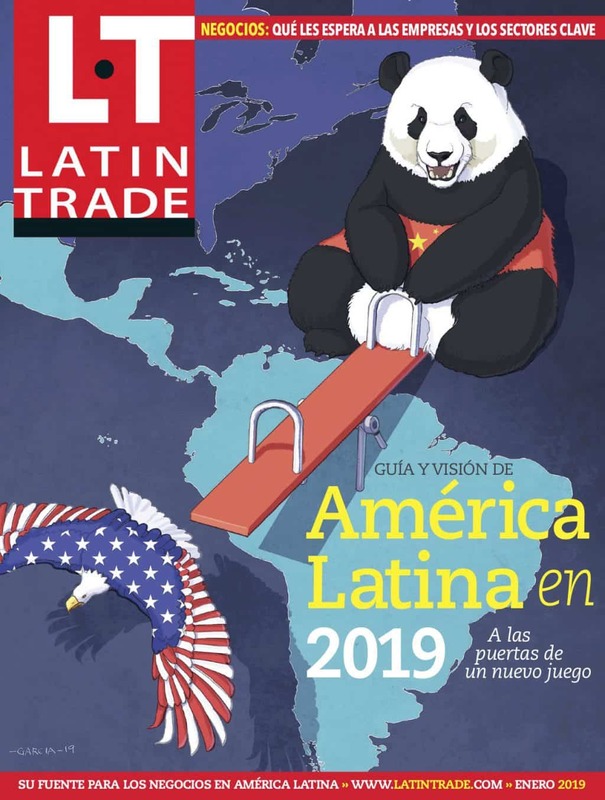 In my opinion, this outlook ignores the current political, legal and social problems that negatively affect the investment climate in Bolivia. President Evo Morales has presided over a commodity boom during the last five years. Average growth was 4.7 percent, fiscal surpluses were achieved and amounts in current accounts grew due to the high prices of raw materials, remittances and the beginning of operations of important mining projects. In addition, the alarming spread of drug trafficking has brought an influx of fresh cash that has boosted intensive labor industries like construction. Nevertheless, despite an auspicious economic cycle, private investment remained modest because of the uncertainty created by the lack of rule of law, and hyper corruption in nationalized state enterprises has broken the fragile investment trust in Bolivia. On the political front, a democracy with little of its substance is certainly not very appealing for investors. According to 'The Economist Democracy Index' a hybrid democracy has currently evolved in Bolivia, were elements of liberal democracy are gradually replaced by authoritarian practices. Investors considering new investments in Bolivia are likely to need assurances that Morales will not change the contractual terms again. But such assurances do not appear to be just around the corner as the Bolivian political system, under Morales, is no longer a liberal democracy but a populist experiment that owes more to traditional Latin-American 'caudillismo' than to Marxism. Roberto Laserna, social scientist and researcher based in Bolivia: The public sector is enjoying the most important economic boom in decades due to the coincidence in high commodity prices and long-term investments arranged in the past. That explains the unusual level of international reserves and even more the huge growth in fiscal revenues and expenditures. The Bolivian government is wealthier than ever and it is understandable that its creditworthiness has been upgraded. Some financial institutions have taken advantage of this opportunity and offered loans at high interest rates and soft requirements on feasibility and legal procedures. At the same time, the Bolivian institutional framework has been weakened due to constitutional and legal reforms and social conflicts that keep eroding governance, which also means a reduced managerial capability in the public sector. There is certainly a lot of money flowing into the country, but poor management does not guarantee its proper assignment. Most state-owned industrial projects are not working, large amounts of public money have been used to displace foreign capital without expanding the productive capacity (oil refineries, telecommunications) and partners selected on political grounds, like Jindal and PDVSA, have not made progress developing the iron or the oil industries, crucial for the government's economic program. The economy emerging from this boom does not differ from the historical: it is dependent and vulnerable, highly concentrated and unsustainable. The good ratings are based on natural resources, but current policies seem unable to transform them into productive capital to sustain economic growth and reduce poverty and inequality. Some indicators are improving, but they seem part of the monetary illusion, rather than outcomes of a new development process. A country of poor people can pay its debts, at least for a timesignificant barriers to entry under current legislation. Nelson Altamirano, assistant professor at the School of Business and Management at National University: The upgrade to a B+ rating shows that the glass is half full and half empty. This rating recognizes no macroeconomic debt problem in Bolivia. It seems high commodity prices more than compensate for Bolivia's inability to fulfill its volume gas export commitments with Brazil and Argentina or its export dependency on only natural gas, zinc and silver. However, the empty half comes from the May 1 presidential announcement to end the 1985 neoliberal mining law and the lack of credible and capable state-owned firms to form strategic joint ventures in oil and mining industries. The level of foreign direct investment in 2010 for Bolivia was 11 percent less than in 2000, while it increased 805 percent in Peru and 330 percent in Chile, countries with similar mining bases but stronger institutions and stable rule of law, according to the Economic Commission for Latin America and the Caribbean. Since May 1, the Bolivian government has signed an agreement to explore lithium reserves with China's CITIC in Coipasa, and Canada's New World Resources Corp. said it will move forward with Pastos Grandes. Also, India's Jindal Steel promised to invest $2.1 billion in the Mutum iron-ore deposits, a project on standby since the 1970s. In addition to these promises, the government wants to start the construction of the controversial Beni-Cochabamba road signed by Presidents Lula and Morales three years ago. Bolivia has natural resources and the promises of investment are there. But for Bolivians to benefit from it, the government must enhance its institutions, provide a stable rule of law and create an environment that fosters social cohesion rather than social confrontation.